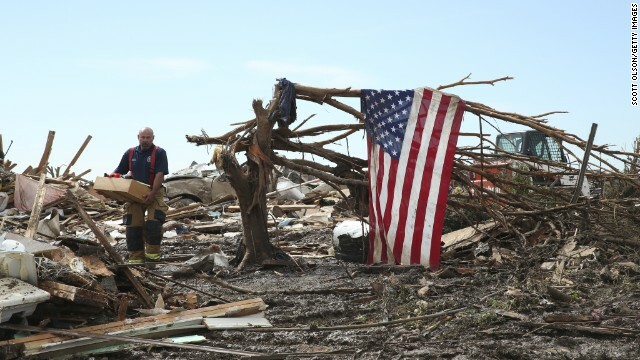 When tragedy strikes, Americans prove time and time again that we are a generous group. According to the World Giving Index, we are the most charitable country in the world. This year, donations are up by almost 50% compared to four years ago, according to a survey by Mint.com.